"The Workshop Song" was created during a 80 minute workshop session with kids between 8 and 16 years at TEDxYouth@Flanders. They made the choices of instruments and sounds, played percussion instruments (bells, curver-box,...) that we recorded into Ableton Live. After the workshop I finished the track to present it later on the day. I thank them all for being there and making this a truly unique experience and also thanks to TEDxYouth@Flanders for inviting me. very strange, like it very much ! OMG Sam This is excellent!!!!!!!!! 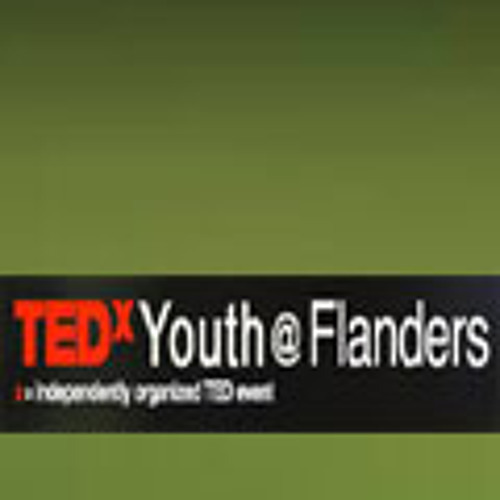 Download TEDxYouth@Flanders - "The Workshop Song"
Users who like TEDxYouth@Flanders - "The Workshop Song"
Users who reposted TEDxYouth@Flanders - "The Workshop Song"
Playlists containing TEDxYouth@Flanders - "The Workshop Song"
More tracks like TEDxYouth@Flanders - "The Workshop Song"